Dr. Shayok Chakraborty will join the department of Computer Science at FSU in Fall 2017 as an Assistant Professor. Prior to joining FSU, Dr. Chakraborty held a research faculty position at Arizona State University, where he was an Associate Director of the Center for Cognitive Ubiquitous Computing (CUbiC) laboratory. He received his PhD in Computer Science from Arizona State University in 2013. He has worked as a Post-doctoral researcher at Intel Labs, Oregon and in the Electrical and Computer Engineering department at Carnegie Mellon University. He also had a collaboration with the machine learning department at Microsoft Research, Redmond. Dr. Chakraborty’s research interests include machine learning and computer vision. 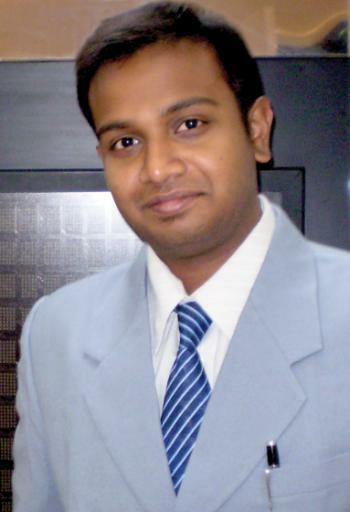 He has published his research in premier conferences and journals in these areas. He also extensively serves in the program committee and as a reviewer of these conferences and journals. His paper on person-centered multimedia computing received the 2017 IEEE Multimedia Best Department Article Award. He is looking for highly motivated students to work with at Florida State University. Dr. Jiawei Zhang will join the department in the fall semester as an assistant professor. 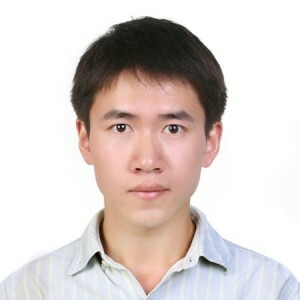 Dr. Zhang received his PhD degree in Computer Science from University of Illinois at Chicago in August 2017. Prior to joining UIC, Dr. Zhang obtained his Bachelor’s Degree in Computer Science from Nanjing University, in China. Dr. Zhang’s research interests span the fields of Data Science, Data Mining, Network Mining, and Machine Learning. Dr. Zhang’s research works focus on fusing multiple large-scale information sources of diverse varieties together, and carrying out synergistic data mining tasks across these fused sources in one unified analytic. Dr. Zhang’s fusion learning works have appeared in KDD, ICDM, SDM, ECML/PKDD, IJCAI, WWW, WSDM, CIKM, IEEE Transactions on Knowledge and Data Engineering (TKDE). Dr. Zhang receives the Best Student Paper Runner Up Award from ASONAM’16. Dr. Zhang has been serving as the information specialist and director of ACM Transaction on Knowledge Discovery from Data (TKDD) since August 2014. Dr. Zhang is also the PC member of WWW’17, KDD’16, CIKM’16, CIKM’15 and AIRS’16. Besides the academic experience at University of Illinois at Chicago, Dr. Zhang also has industrial research experiences working at Microsoft Research in 2014, IBM T. J. Watson Research Center in 2015, and Yahoo! Research in 2016.